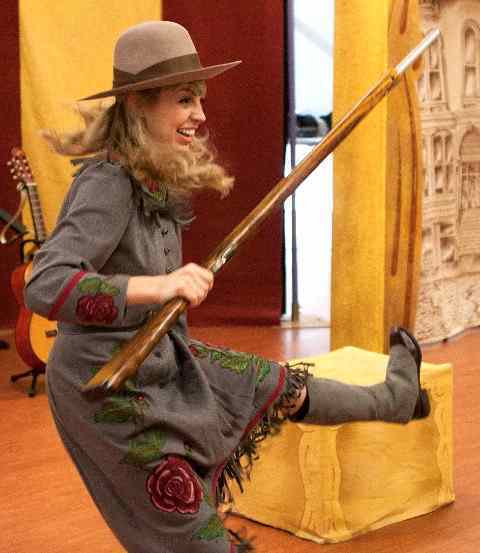 Play 'Annie Oakley' is as much fun as a wild west show with lots of history for students! Give it a shot -- your kids will love it! "We did 6 performances! 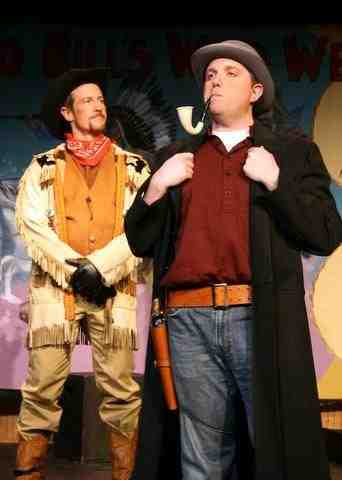 We LOVED the show and had a great time doing Annie Oakley!" 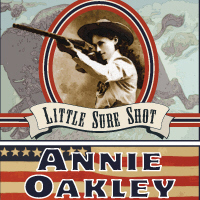 Annie Oakley takes your audience on a wild, fast-paced spree through an exciting chapter in American history! 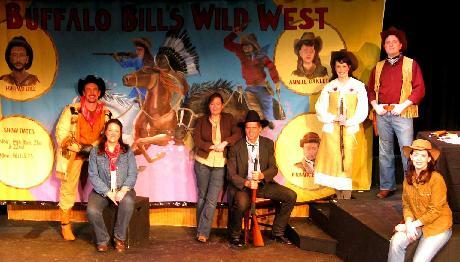 Annie's talent stunned and delighted thousands at Buffalo Bill's Wild West Show! In Europe she was lauded by kings and queens! At home she dazzled President Cleveland and Warrior Chief Sitting Bull. "Aim at a high mark and you will hit it. No, not the first time nor the second and maybe not the third. But keep on shooting for only practice will make you perfect. Finally, you'll hit the bull's eye of success." 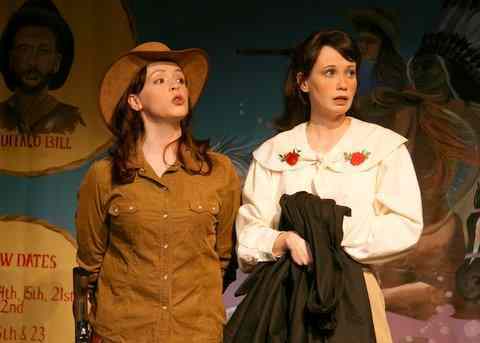 Annie Oakley is a true story of determination & triumph! One Act Playscript for Schools and Theatres! 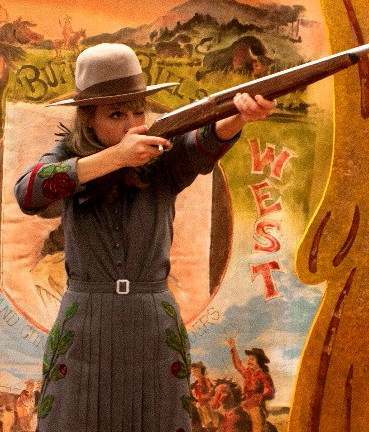 The True Story of Annie Oakley! "We are so enjoying this production!!" 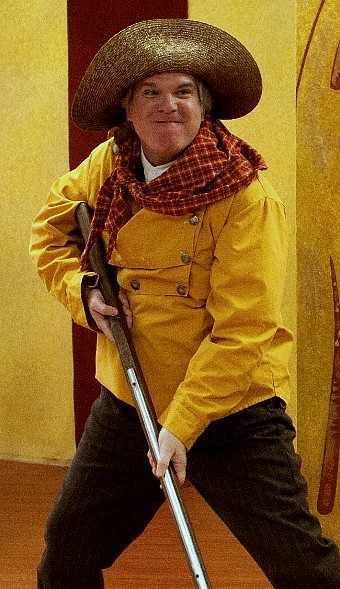 History, Comedy & Drama for Kids! At last! 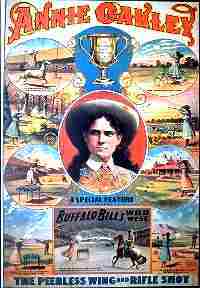 Here's the story of the real Annie Oakley straight from the horse's mouth! Born in the poverty of rural Ohio, Annie aimed for success and became the most famous woman in the world! Through grit and determination she achieved her dreams and became one of America's proudest heroines! Audience Participation & Great Roles for Girls! 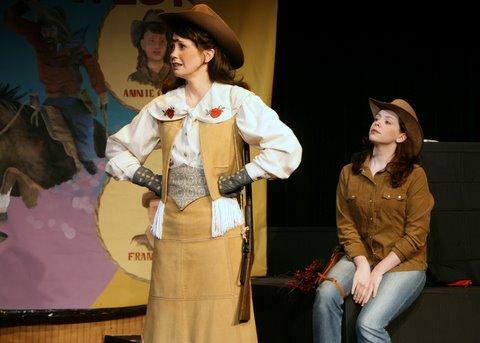 "Annie Oakley" features all the fun and excitement of the original Buffalo Bill Wild West Shows. 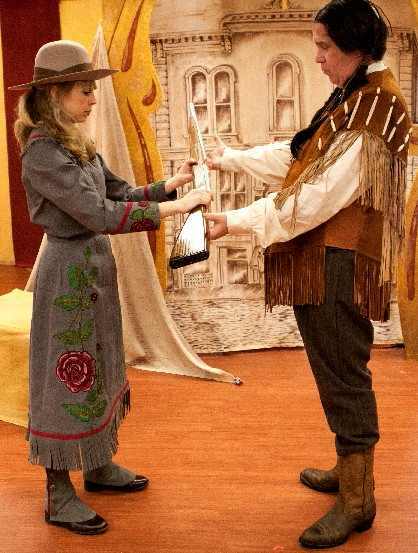 Set in the late 1800s, you'll meet young Annie Oakley as she learns to shoot and decides the only way to lift her family from poverty is to join Buffalo Bill. You'll see Annie convince people she's "as good a shot as any man." "We Loved the Show and Had a Great Time!" at Annie's childhood home in Greenville, Ohio. Annie Dazzles The World With Talent! 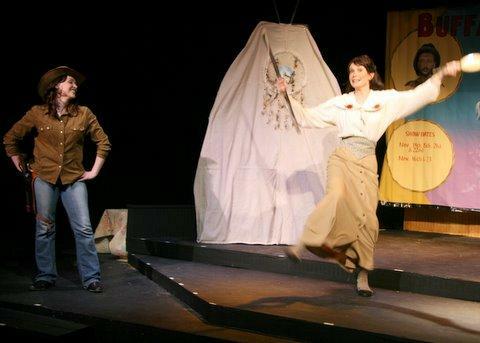 Young Annie dances her famous jig after a bull's eye shot! "As Annie's grandniece I have seen her portrayed as a little waif who owed her celebrity to men. 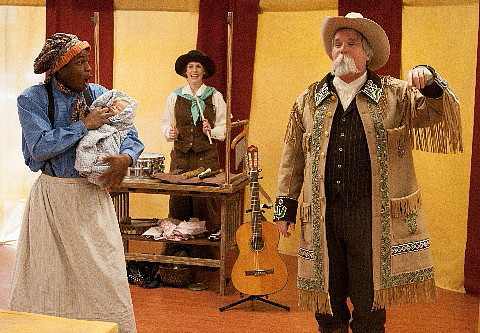 Your play was different, entertaining and historically accurate." Touring: 1m, 2f or 2m, 1f.